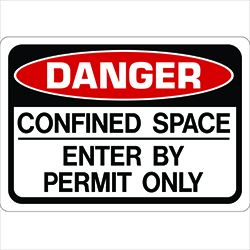 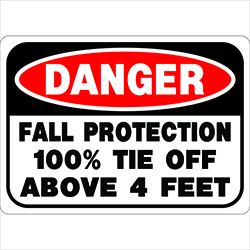 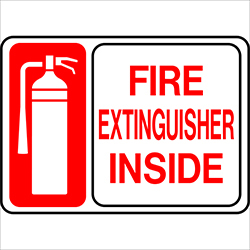 Help avoid dangerous situations by posting PPE Safety Labels requiring necessary safety equipment and precautions. 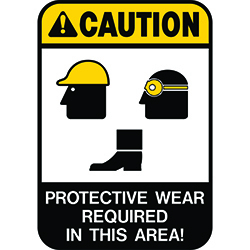 PPE Safety Labels read “PROTECTIVE WEAR REQUIRED IN THIS AREA”. 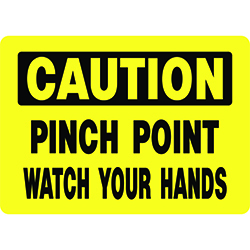 Be the first to review “PPE Safety Labels” Click here to cancel reply.